C.E. 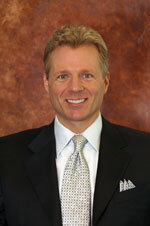 (Kip) Zimmerman formed Magna Resources in May 1995. Kip is responsible for all aspects of managing both the executive and operational arm of the company. 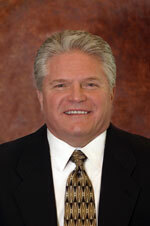 He has over 30 years of experience in the oil and gas industry. Prior to starting Magna, Kip was the Executive Vice President of a large independent oil and gas producer in Dallas, Texas. Randal Rust joined Magna Resources in 1997, and has over 25 years of senior management experience in the oil and gas industry. Additionally, Randal has substantial experience in engineering affairs and large-scale project management through his tenure as a project engineer for the Southland Corporation. 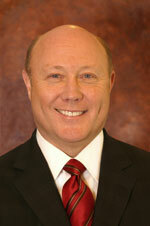 Randal received a Bachelor of Science in Mechanical Engineering from Texas Tech University in 1983. Cecil (Scooter), a member of the American Association of Petroleum Geologists, joined Magna Resources in 2001 and has over 40 years of experience in acquisition, production and operations. He earned a M.S. in Petroleum Geology from the University of Tulsa, and a B.S. in Geology from Lamar University. He was employed by K.W.B. Oil Property Management, Inc. in Tulsa, Oklahoma as an Exploration/Development Geologist as well as with Omni Operating Company as Manager of Acquisitions and Operations. Cecil’s experience includes overseeing operations in Texas, Oklahoma, Louisiana, Kansas, Colorado, Nebraska and Wyoming. Luann began working for Magna Resources in 1997 part-time as a general office assistant but became a full-time employee in 1998, expanding her duties to office manager and overseeing the accounting and financial operations of Magna Resources. Luann is responsible for all accounts payable and receivable transactions for Magna as well as payroll, insurance, preparation of yearly K-1 tax information in collaboration with an outside CPA firm, employee tax statements and human resources duties. 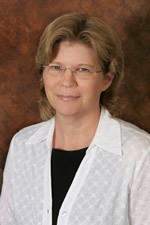 Donna came to Magna Resources in 2002. Donna is responsible for maintaining internal office data and technology, and overseeing the distribution of all drilling, completion and workover reports. 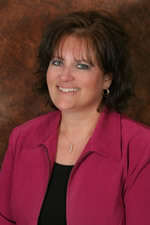 Donna also interfaces with all departments as well as scheduling, documenting and archiving all conference calls. 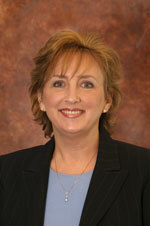 Sherry joined Magna Resources in 2007, bringing 23 years of Accounting experience in the oil and gas industry. Sherry manages all accounting and financial operations of Triangle Three Resources, including AFEs, processing accounts payable invoices, accounts receivable, vendor relations, revenue distribution and JIB Settlement statements. Sherry also works closely with field engineers and pumpers, coordinating daily drilling, completion, or workover cost analysis and reports.